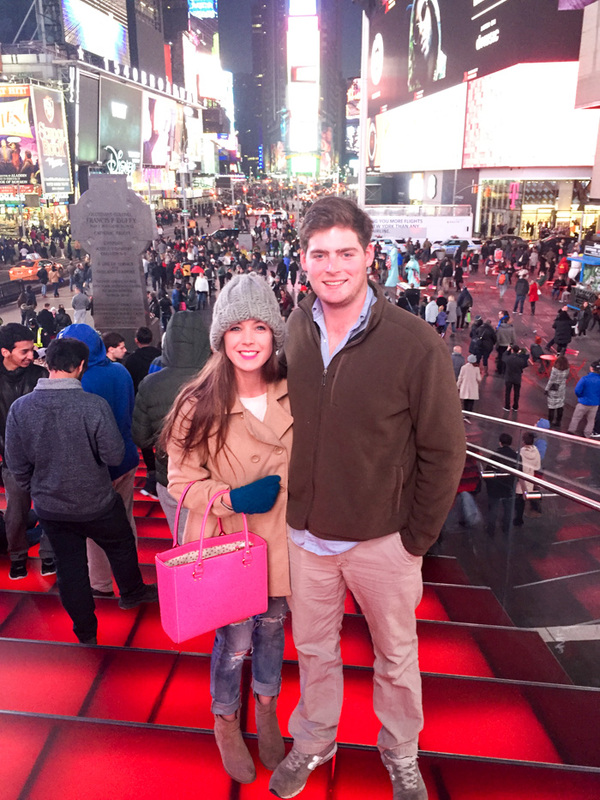 Cab and I took a short trip to NYC last weekend to celebrate my 25th birthday! 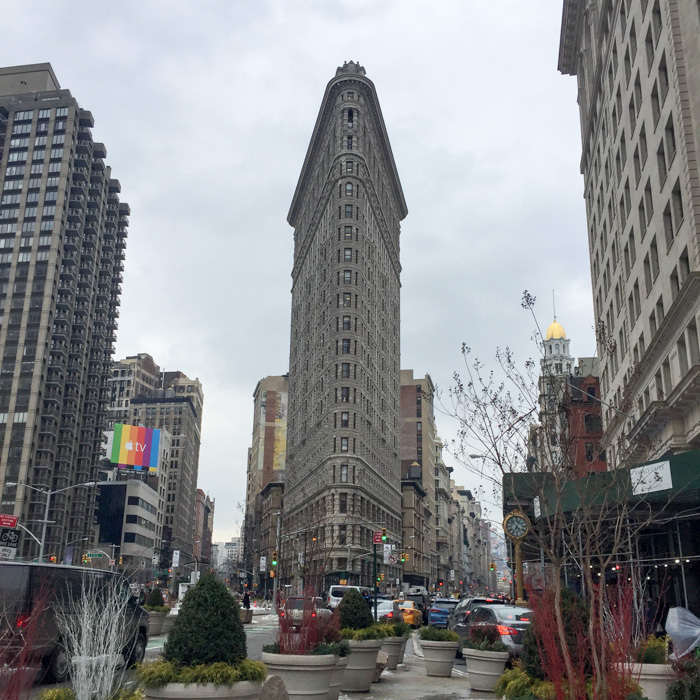 We've been wanting to visit New York for a while because Cab has never been, so we decided that my birthday weekend was a better time than ever to make the trip. We were only there for two days, so we wanted to cram as many tourist attractions into the short time as possible. We took a very early Megabus up to the city Friday morning and arrived around 11 AM. We quickly checked into our hotel and dropped our bags off. 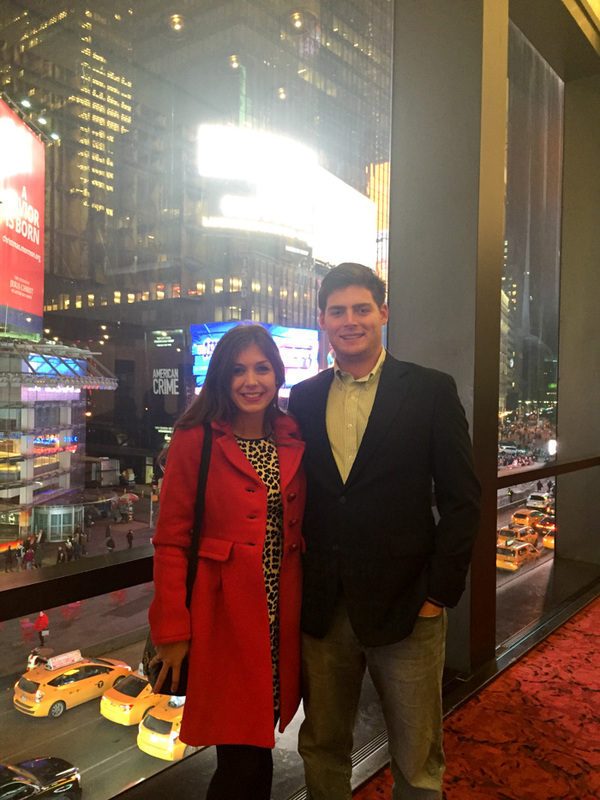 (We stayed in The Westin in Time Square and it was perfect! A block from all the action, but off the main road so there was never a huge crowd around the entrance!) 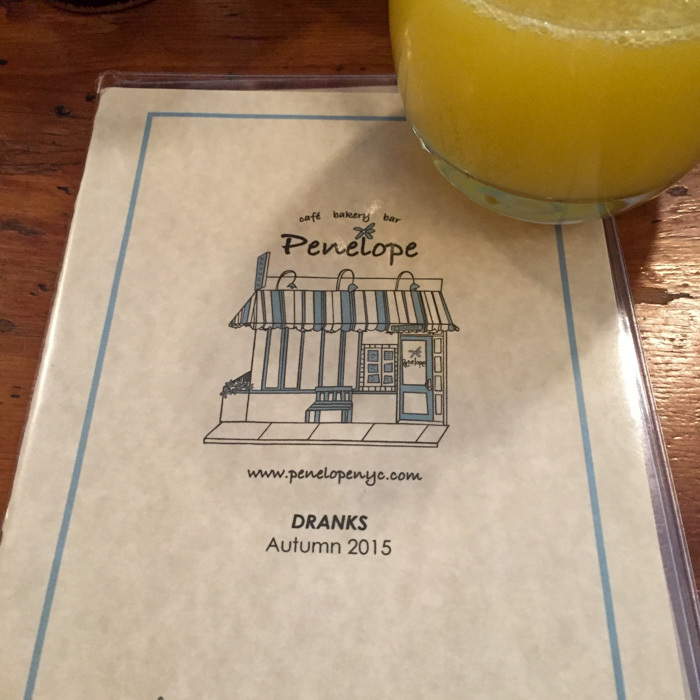 After we dropped off our bags, we headed to brunch at Penelope. It's this cute little cafe/bakery that has some amazing food! From there we took the metro down to Battery Park to walk around and look at the Statue of Liberty. 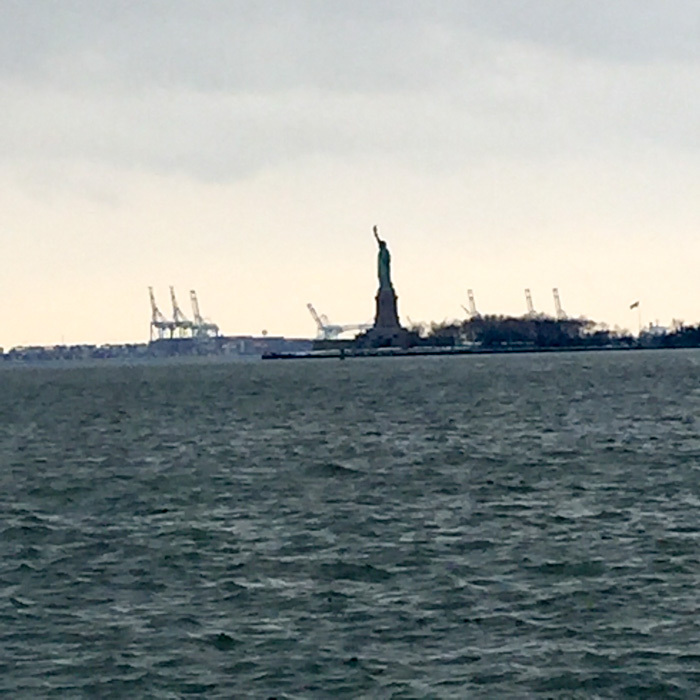 We didn't have enough time this visit, but next time I definitely want to take the ferry out to the Statue of Liberty and Ellis Island! 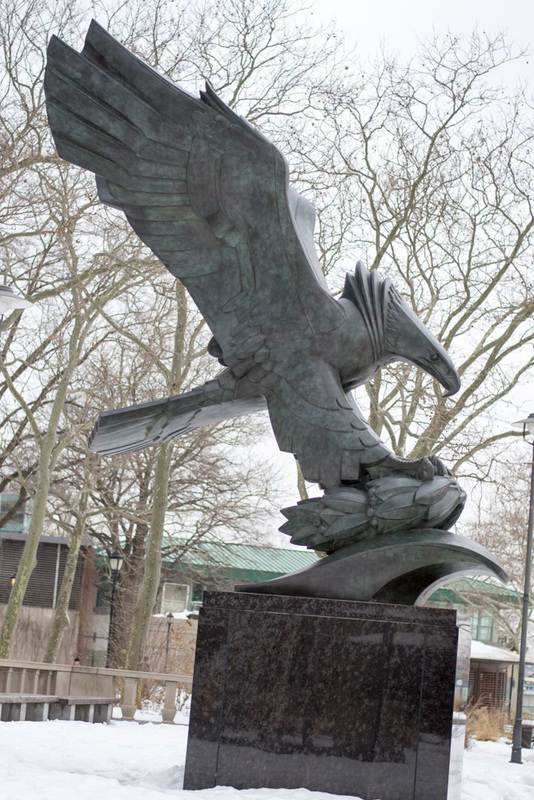 I really enjoyed the East Coast Memorial. 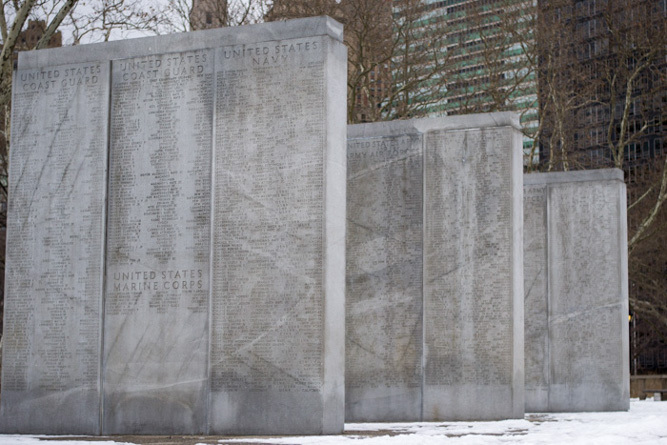 It's a memorial commemorating all of the military men and women who lost their lives in World War II. 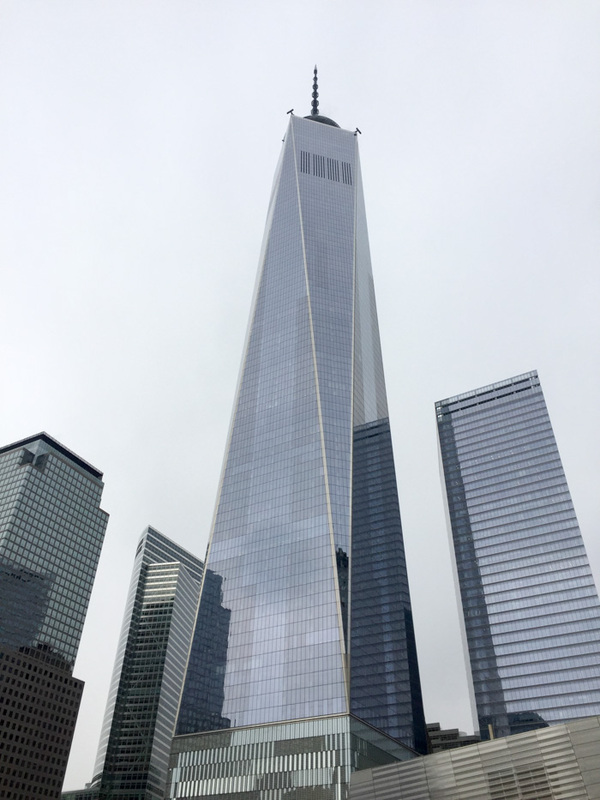 Of all the tourist attractions I wanted to hit, the 9/11 memorial and observatory were at the top of my list! 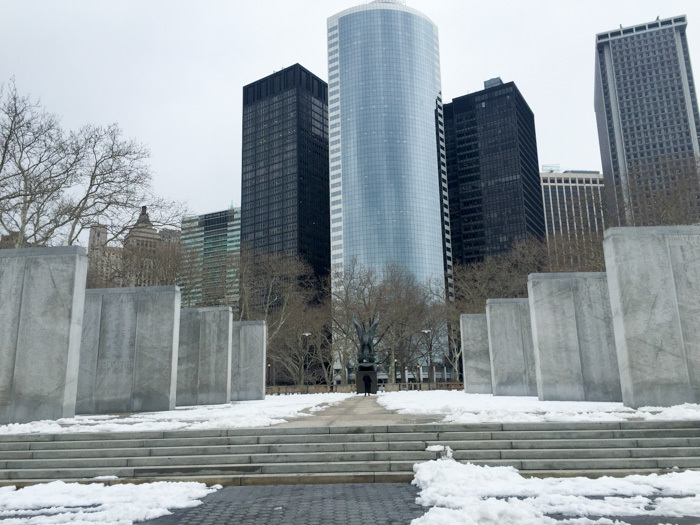 From battery park we walked over to the memorial. 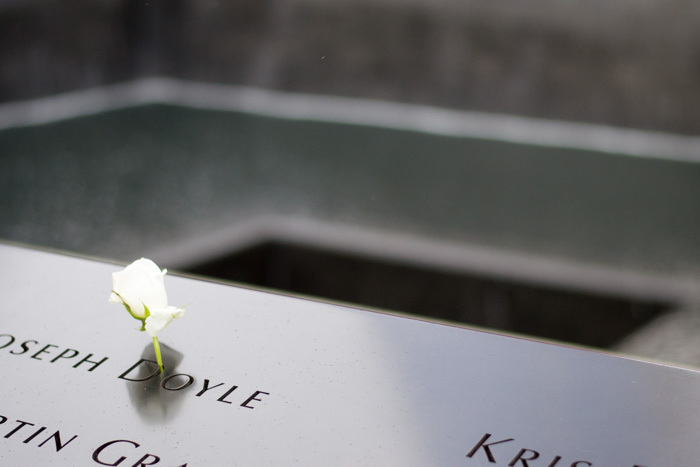 It was such an amazing and emotional experience, that I wrote a separate post about it! See full post here. 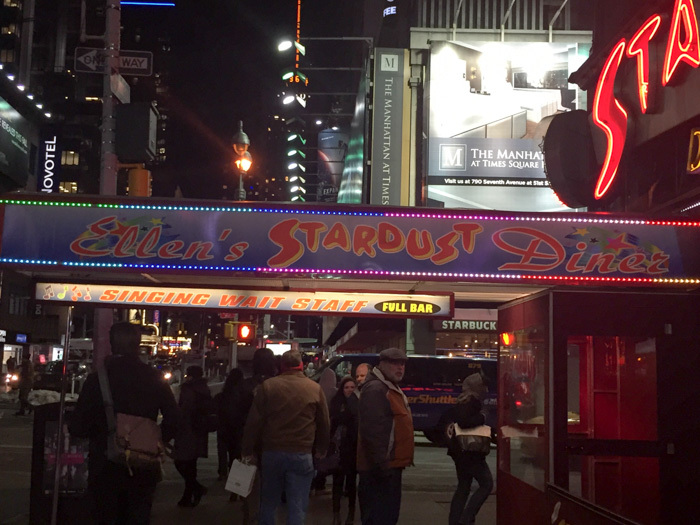 Friday night, we went to Ellen's Stardust Diner for dinner. 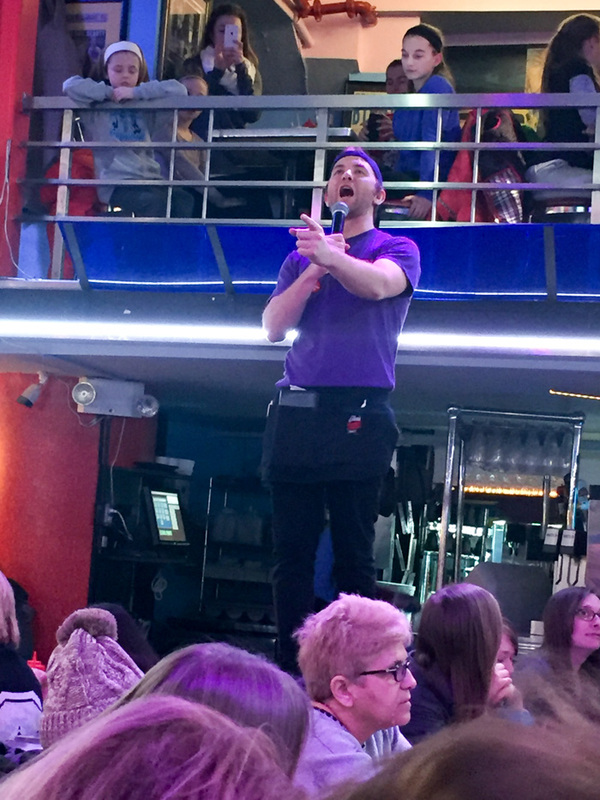 It's a restaurant where the staff sings while waiting on you! It reminds me of Glee when Rachel worked at the diner in New York! It obviously wasn't as theatrical as Glee, but it was still very fun and entertaining! The food wasn't anything spectacular, but I definitely recommend it to anyone visiting the city! But get there early because there will most likely be a long wait! 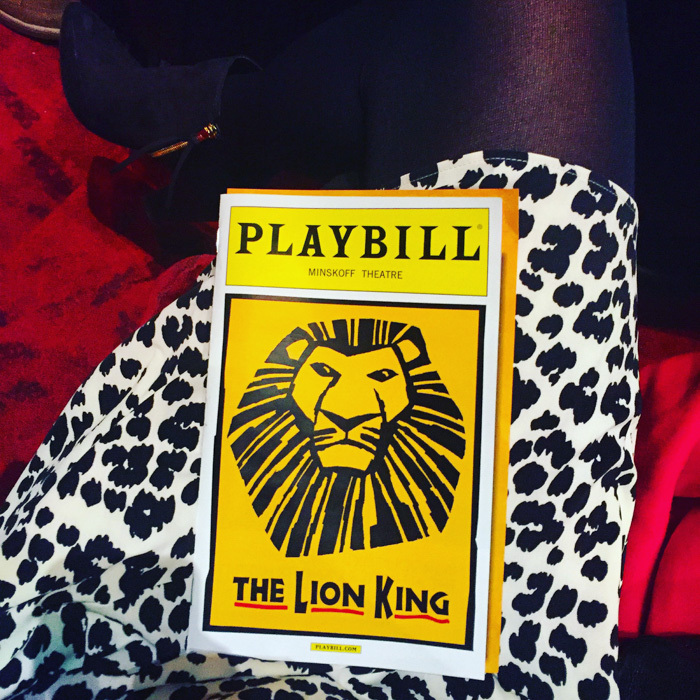 If you follow me on Instagram, you saw that Cab surprised me with 8th row tickets to The Lion King on broadway! I was so excited! I was looking at tickets the week before we were headed to NYC but they were either sold out or super expensive, so I was SO surprised when he told me we were going! And let me tell you, it was AMAZING! Everyone must see it at least once! I can't even describe how great it was.. I laughed.. I cried.. I have no words! 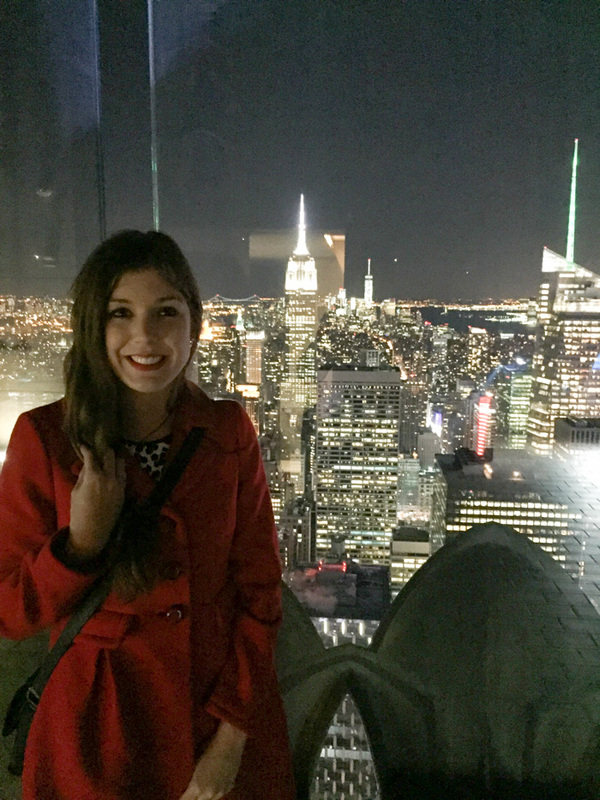 After the show, we headed to Rockefeller Center to go to Top of the Rock to see the skyline at night! 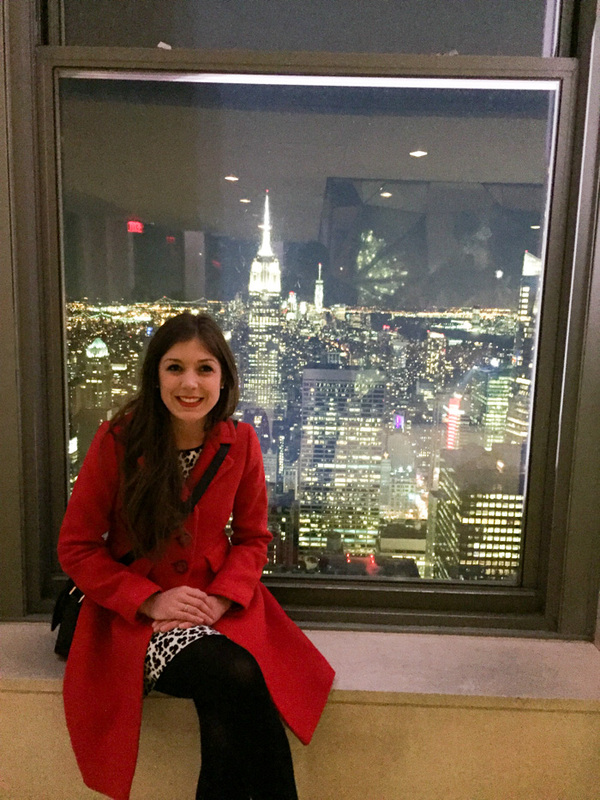 It was incredible to see the skyline during the day at One World Trade Center and night at Rockefeller! It had a 360-degree observatory so you could see all ends of the city! 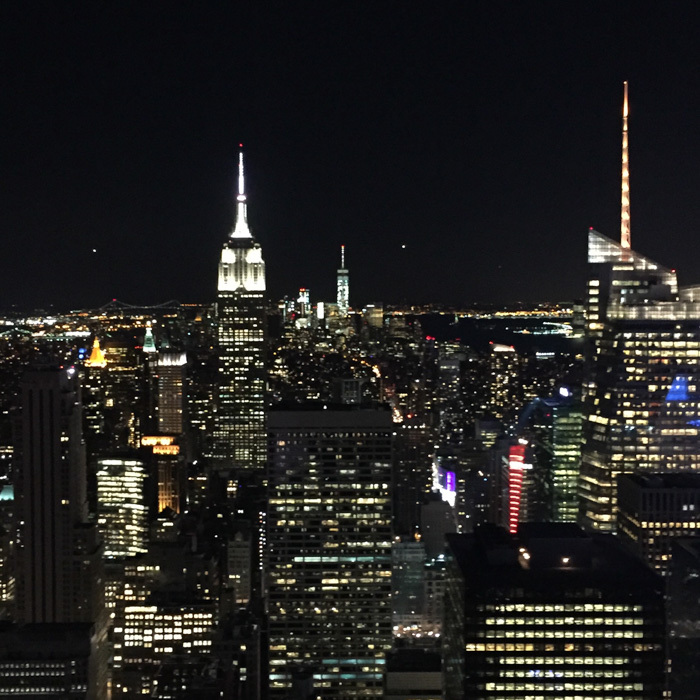 There's something about seeing the whole city at night that is magical! 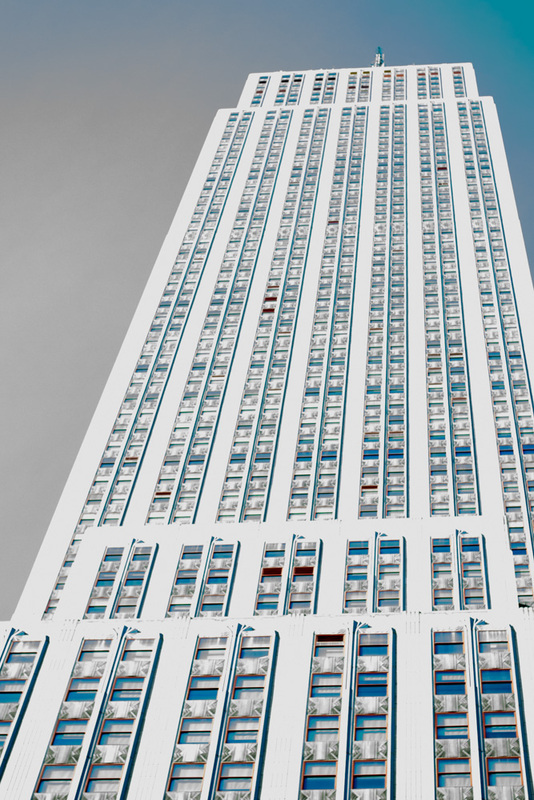 We woke up early Saturday morning in order to fit as much into our last day in the city as we could. 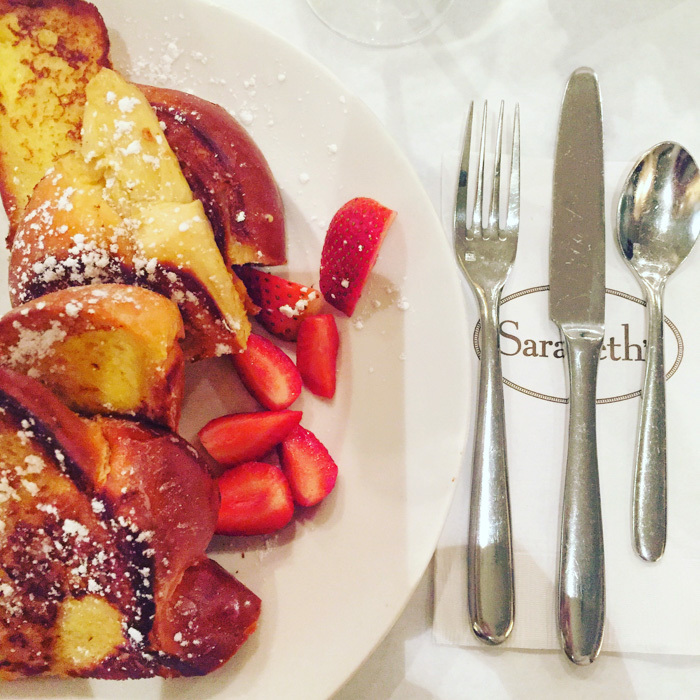 We checked out of our hotel and headed to breakfast at Sarabeth's directly across from Central Park. I ordered the french toast and it was AMAZING! After breakfast we walked over to Central Park and spent some time exploring. I've been to New York before but never Central Park. It's such a nice escape from the city, I really felt like I was outside of NYC! There was still snow covering all of the grass so we had to remain on the paths the entire time, so I am excited to go back when the weather is warm and spend some more time exploring! 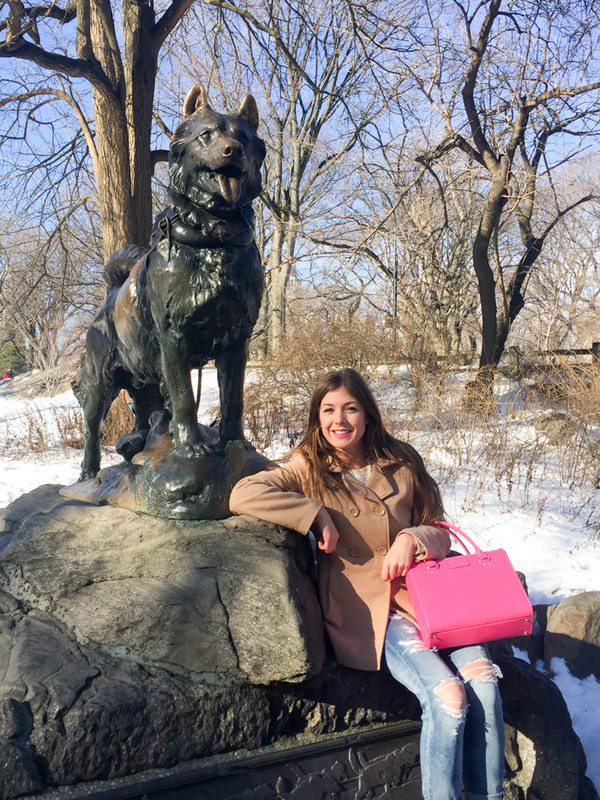 The one thing I definitely wanted to see in Central Park while we were there was the Balto statue. 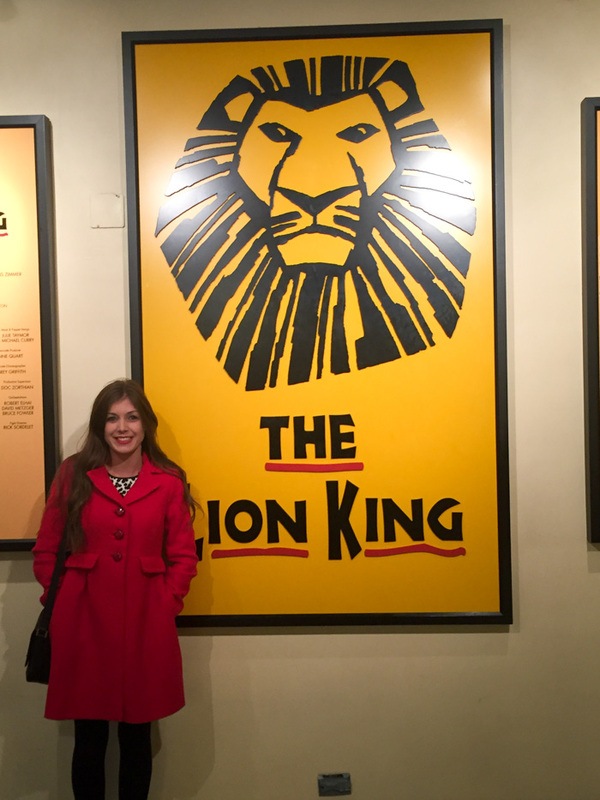 I loved the movie when I was growing up so it was really cool to be able to see the statue in person! 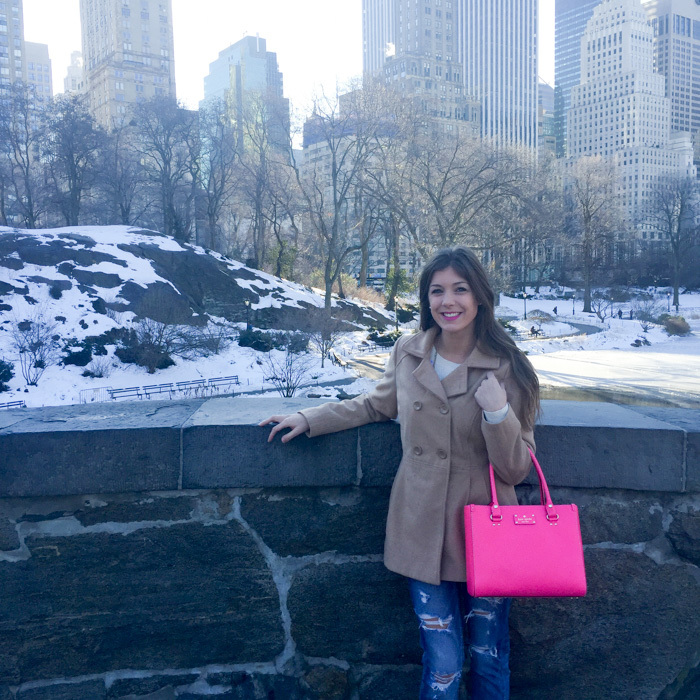 Full Central Park outfit post can be found here! From Central Park, we literally walked all over NYC! 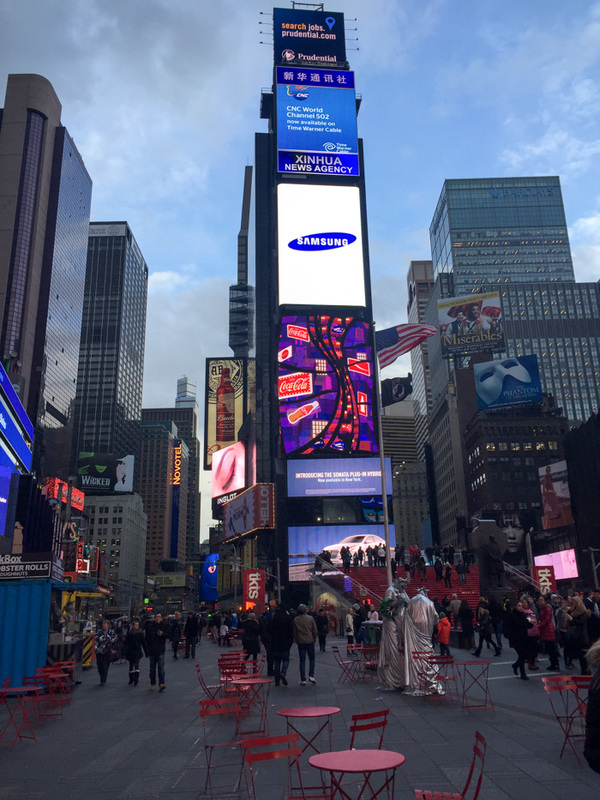 We visited Time Square, the Empire State Building, 5th Avenue, Chinatown and Grand Central Station! 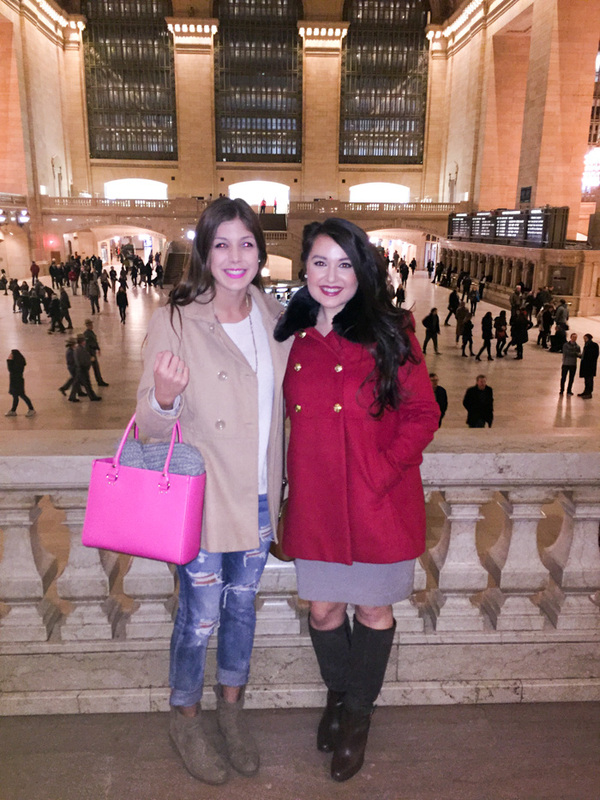 I was able to meet up with my friend from Grad School who moved to NYC for a job, and it was so good to see her! 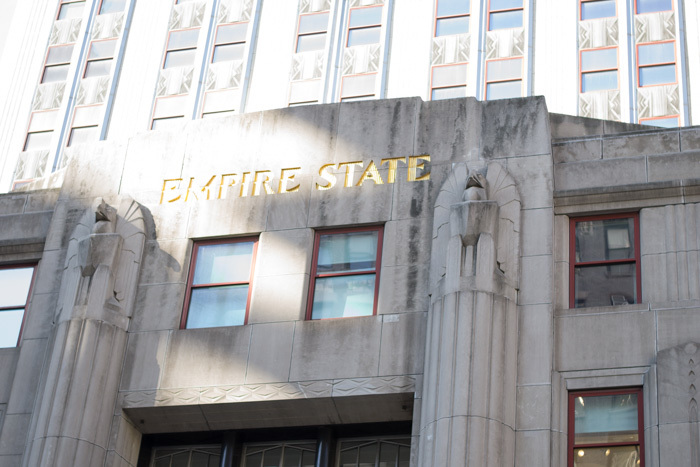 We did SO much walking while in NYC, it had to be at least 5 miles a day! I was exhausted when we got home, I think I am finally caught up on sleep! I had so much fun and can't wait until we can go back. I've already made a list of things that we didn't get to do for the next time! 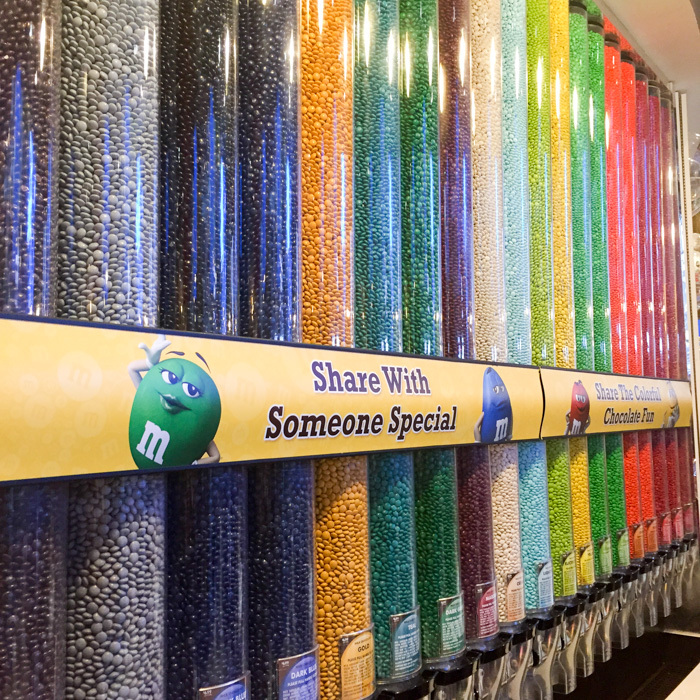 What are some of your favorite things to do in NYC?? 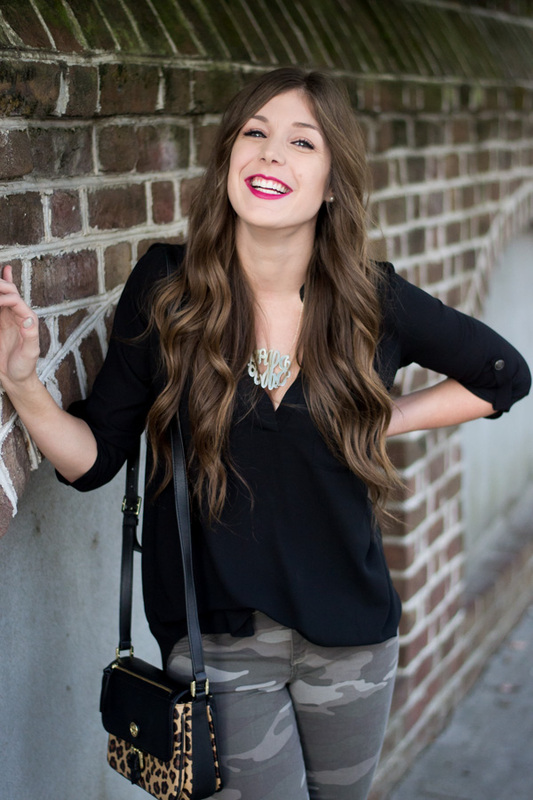 I'm Kelsey and welcome to my blog! 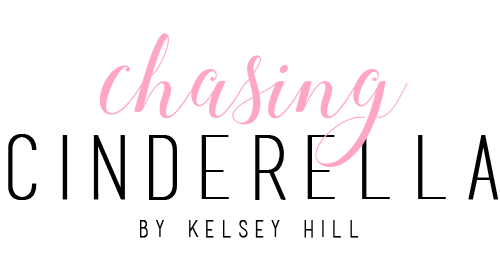 Chasing Cinderella is a Charleston based fashion & lifestyle blog highlighting my personal style, affordable fashion, and my adventures as a 20-something year old fiancé and dog mom! © 2016 Chasing Cinderella. Powered by Blogger. Chasing Cinderella is part of several affiliate advertising programs. This means that if you click and/or make a purchase through certain links on this site or any related social media platforms, I may make a commission from that click and/or purchase. I will always disclose if the post is sponsored. All images are property of Chasing Cinderella unless otherwise noted. All opinions are my own.